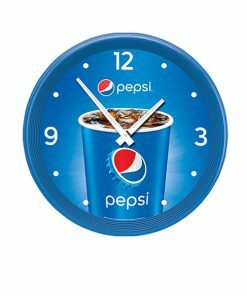 Durable, injection molded green frame; battery included. 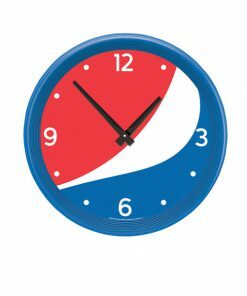 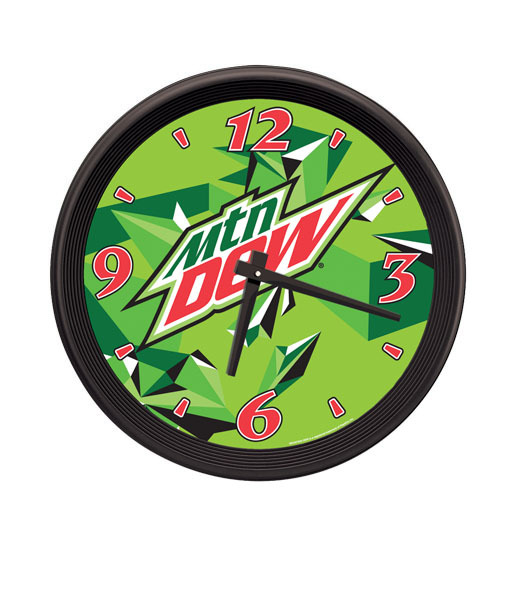 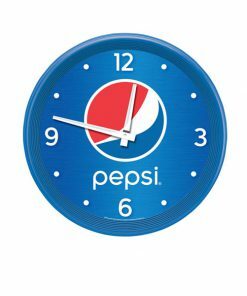 Our popular Mountain Dew clock features the Mtn Dew text at the center of the time piece. 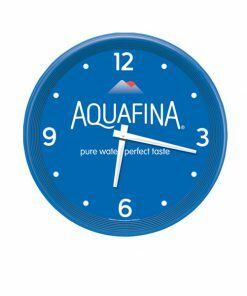 The sporty green background highlights the red numbers that match the logo text.